Ankle oedema or swelling is a term used to describe a condition that causes your ankles and feet to increase in size as a result of fluid leaking from cells in your feet. Most people who spend long periods standing or sitting are at risk of developing oedema, in most cases ankle and foot oedema is completely normal, but in some cases it can be a warning sign for an underlying problem that will need urgent medical attention. Thus it is of utmost importance to understand, why you’re getting ankle or foot oedema. 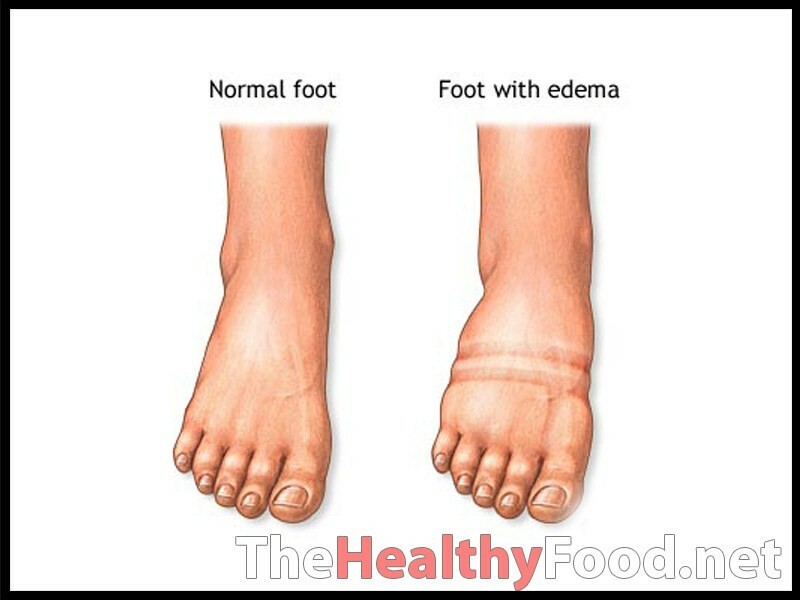 What are the causes for oedema? 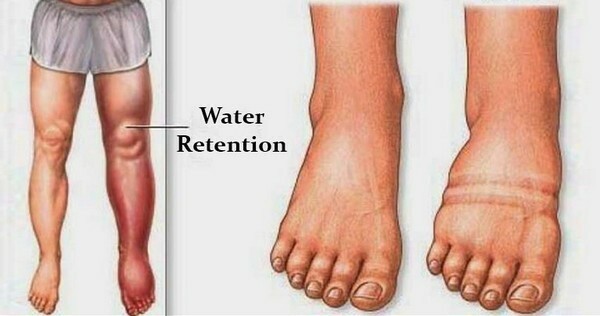 Diseases- heart disease, liver disease, kidney disease can influence fluid retention in your ankle and feet. If you suffer from swollen legs and ankles and still aren’t sure why that may be the case, come visit one of the friendly podiatrists at PodiatryHQ, and they will be able to investigate and address the cause of the swelling.